I was compensated by DOLE for my participation in this campaign as part of the Mom It Forward Blogger Network. Many of you followed us through our EatHealthy15 Series for the month of January where we served up healthy snacks and lifestyle tips to create a healthier you. Unfortunately, life gets busy and as much as I wish I had an infinite stock of our Cranberry & Pomegranate Energy Balls, I just can’t always have a homemade snack ready to go. 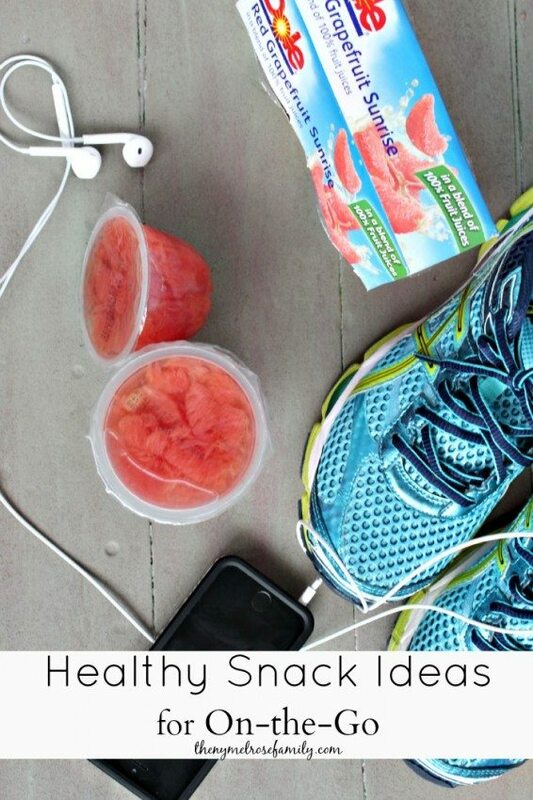 Luckily, DOLE Red Grapefruit Sunrise Fruit Bowls are the perfect healthy snack ideas for on-the-go. I’ve put forth my best effort to make it part of our busy schedule for me to sneak off to the gym. It gets a little crazy between Joe’s crazy work schedule in retail and my hour and a half commute in the morning and afternoon. 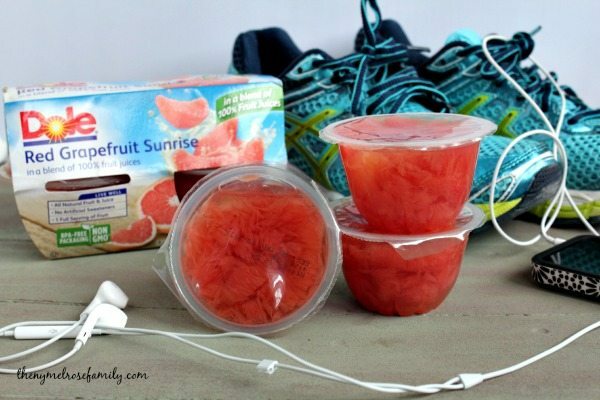 Since it is such a tight schedule there is little to no time to get a snack in, which is why I love Dole Red Grapefruit Sunrise Fruit Bowls. 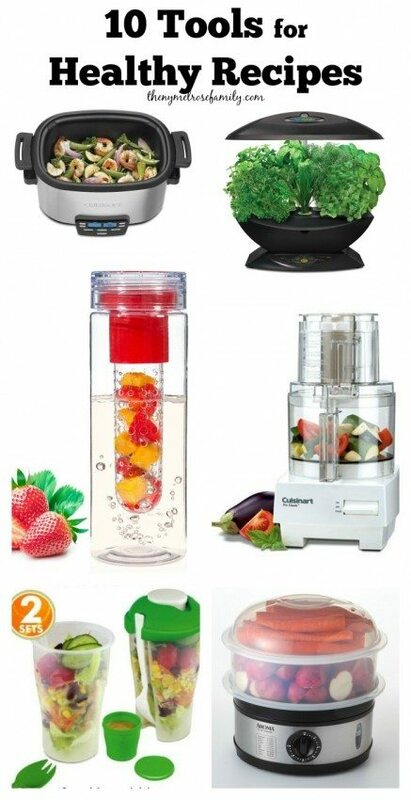 The fruit sits in 100% fruit juice, rather than high fructose sugar. 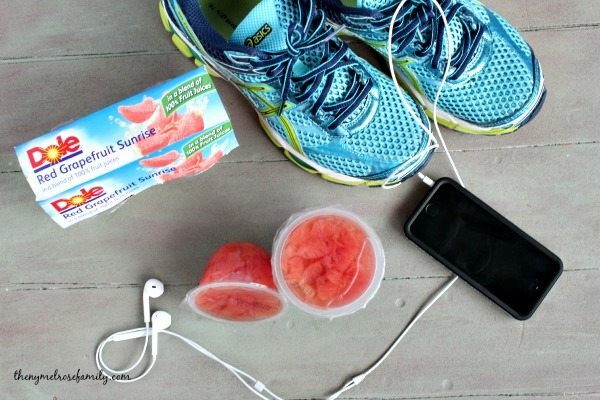 Plus, each cup has peak-of-ripeness, wholesome peeled grapefruit, packed in a blend of 100% fruit juices and sealed up for an ideal on-the-go snack. Did you know that February is National Grapefruit Month? It’s the perfect snack for yourself or even to share with the kiddos. 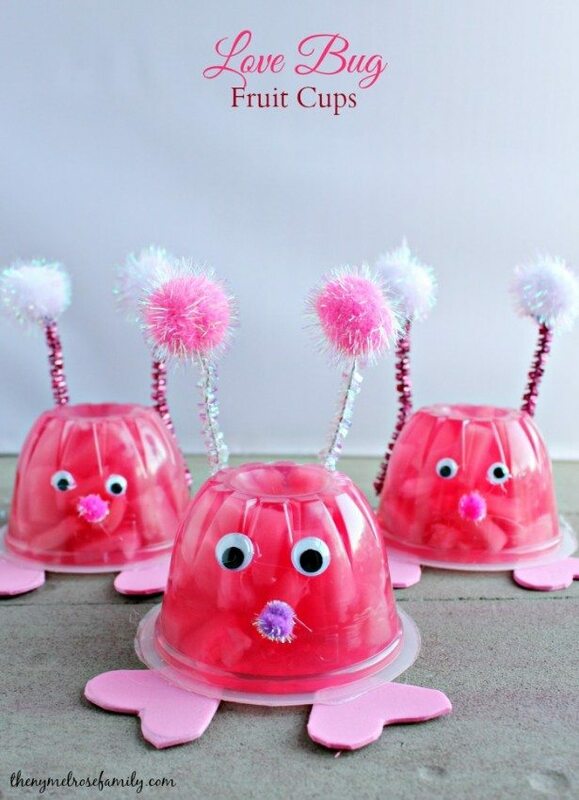 Our Love Bug Fruit Cups would be the perfect way to surprise the kids. It doesn’t matter that Valentine’s Day is over. Who wouldn’t want a Love Bug anytime of the year? You can find the fruit cups in the canned fruit aisle of your local grocery store. Be sure to stop by the Dole Facebook and Twitter page for more information. We love our grapefruit. I didn’t know Dole had them in cups.